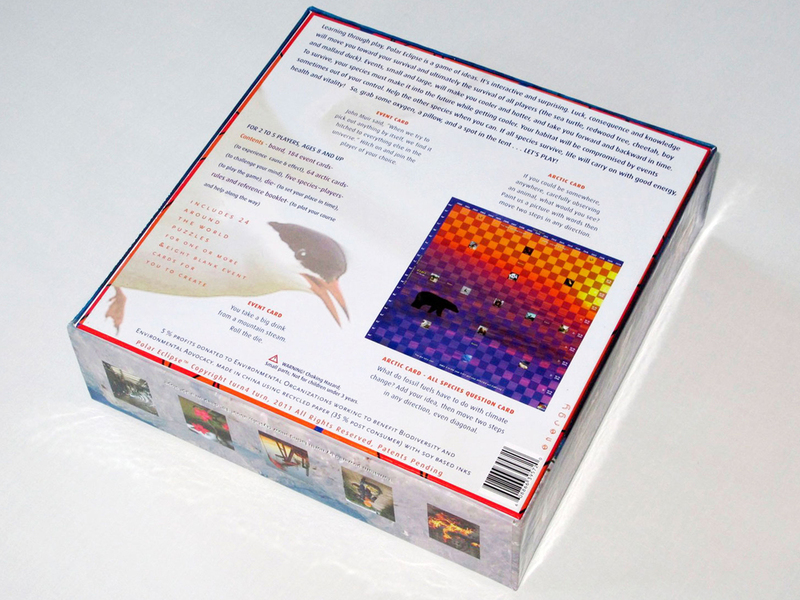 Polar Eclipse™ is a board game where time meets temperature. 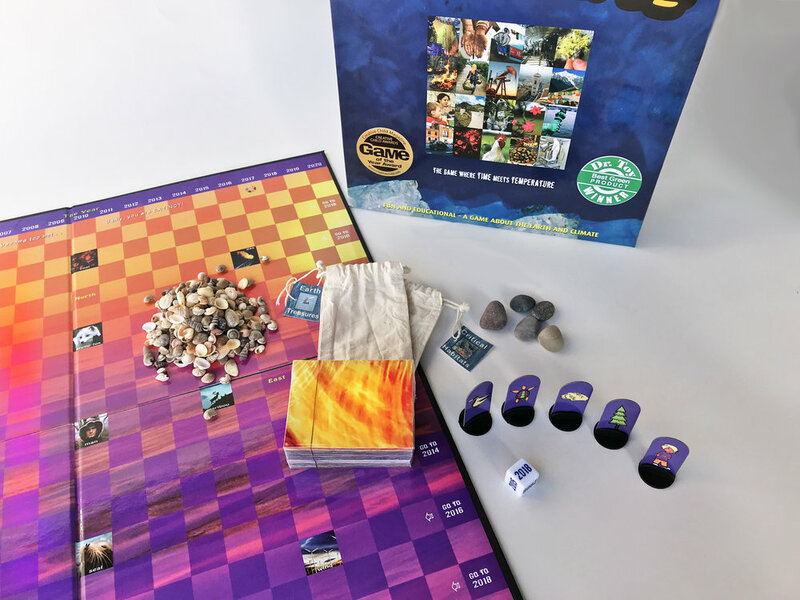 Educational and interactive, the game explores issues related to the environment, climate change and lifestyle choices. Fun and inspiring!